Continuing with our staff profiles is one of our newest additions, Jean-Philippe Stienne (JP to all of us). The last year has been an exciting one for me and my family. This time last year we were about to embark on what we have called the Great Canadian Adventure. My wife had been offered a job as an Environmental Scientist in Edmonton and as we had always liked the idea of living abroad. So we decided to ‘up sticks’ and move from Yorkshire, England to see what the Alberta lifestyle had to offer. 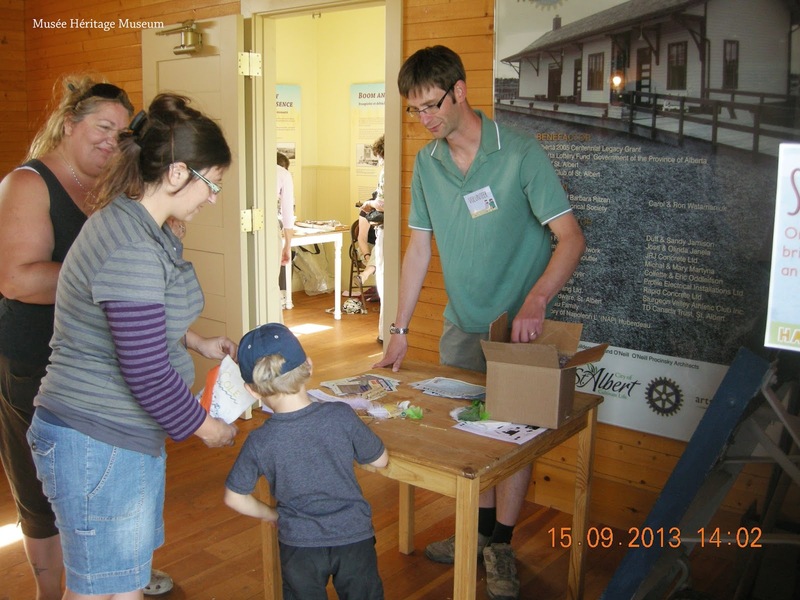 In between entertaining my two girls and visits to the Rockies, I have also been fortunate enough to continue my career as a museum professional with the Musée Héritage Museum. A visit to the museum with my girls during the International Children’s Festival led on to volunteer projects and then to a project to develop a new and improved collections management database. Collections management databases hold collections information. 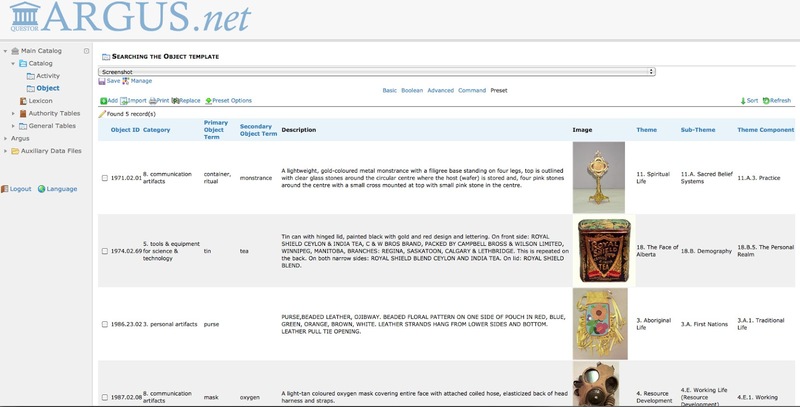 Museums use these databases as a tool to record and find information such as descriptive details, object histories, location information and images. This information is very important to all museums. For example, it is very useful to a curator looking for objects to put in an exhibition, a researcher wanting to know more about the history of an object or objects or a programmer looking to relate a program to objects in the collection. In the past a museum may have used a library card style system to record this documentation system. Now most museums use a collections database. In my time in England I worked in a variety of collections based roles at The Wordsworth Museum, Hartlepool Museums and most recently The National Coal Mining Museum. I have drawn on this experience and worked alongside other museum staff members to try and deliver a database that meets the requirements of the museum. I am presently working with program designers to create a database that uses a collections management software called Argus.net. This software is used by many museums across North America. Preview of the early stages of the Musée's database. One of the advantages of Argus.net over our previous database is the fact that Argus.net offers a public portal to the database through the Internet. Therefore, and hopefully soon, we will all be able to access images and object details of this fascinating collection with the click of a button.